It has been an incredibly successful year for North Lands Creative. The past 12 months have proven that North Lands Creative is as strong, vibrant and relevant as ever. 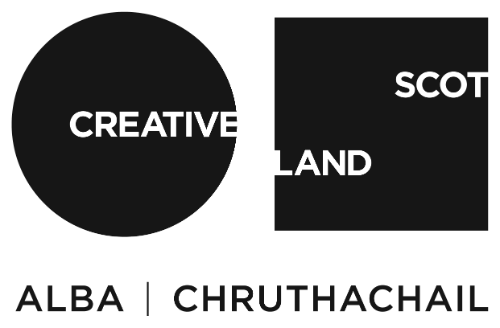 Our main stakeholder Creative Scotland remains key to all we do, reinforcing our role as a major contributor to Scotland’s creative and visitor economies backing our success to retain our RFO status with an 18% increase for our next three year strategic plan. Engagement with artists through our artist in residency programmes and exhibition opportunities, including our debut at Collect London in February supported with a Go Global Highlands & Islands Enterprise award, reinforced vital importance of supporting artists at the various stages of their careers to sell to collectors worldwide. Our continued commitment to bring people together for remarkable experiences and the need to focus on reimagining our sector at our summer Glass Nexus Forum saw presentations from 18 speakers from China, Japan, US, Italy, Latvia, Czech and Ireland continuing our collaboration with our sponsor Corning Incorporated. these loyal supporters and we thank Bullseye Glass and Bette & Michael Rogers for their continued passion and support. We acknowledge the support North Lands Creative has received this year. We thank you wholeheartedly. I reiterate our thanks to our supporters for their continued generosity. Their passion contributes to so much of our success and reputation in the glass community. I commend the Directors and the North Lands Creative team, who have worked to ensure our project plan provides the very best outcomes. And I acknowledge the work that has already begun to ensure our many stakeholders and supporters come on the journey with us. It is truly an exciting time. 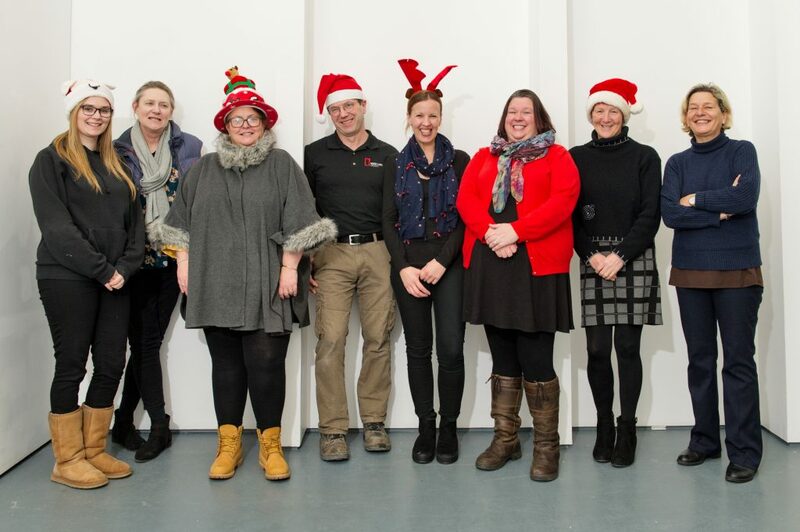 From the team at Lybster, we wish you a wonderful Christmas and a Happy New Year!